Architecture Podium has announced the Results for International Architecture Awards 2018 and we are pleased that our project Retro67 that we developed for Masharii has received the First Award in International Architecture Awards fo the Mixed Use category. 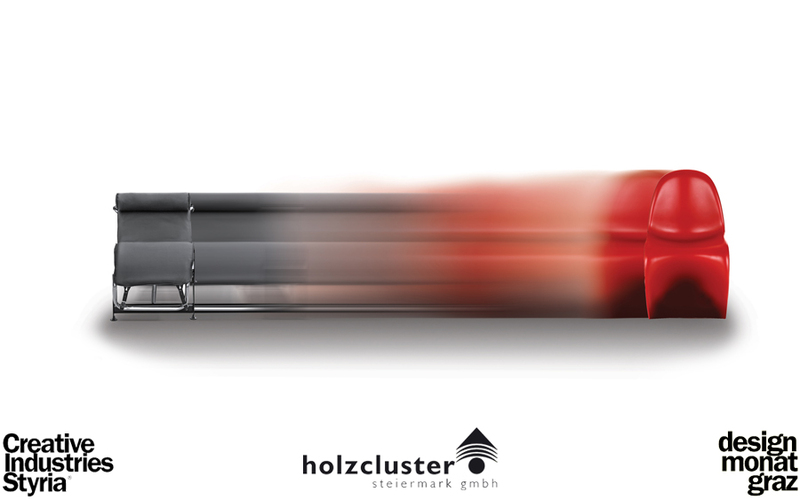 Our project is one of the First Award from 586 Registrations received this year, which is truly commendable. 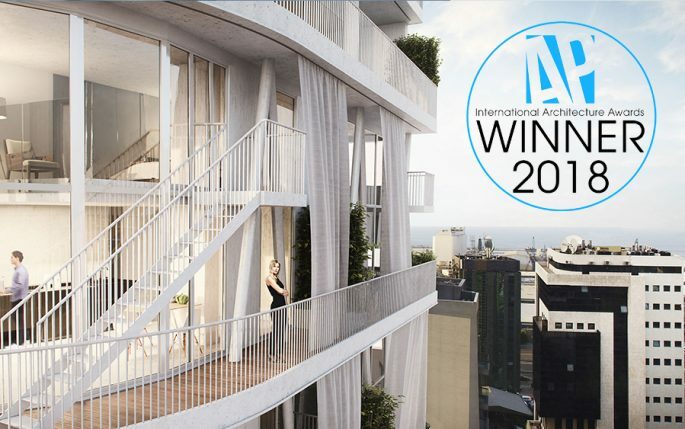 Andrea Vattovani Architecture has been Awarded the prestigious Architecture Build Architecture Awards 2018 to recognize and acknowledge the outstanding works conducted by imaginative designers, engineers and visionaries, whose inspiring and memorable designs and structures enhance our horizons. 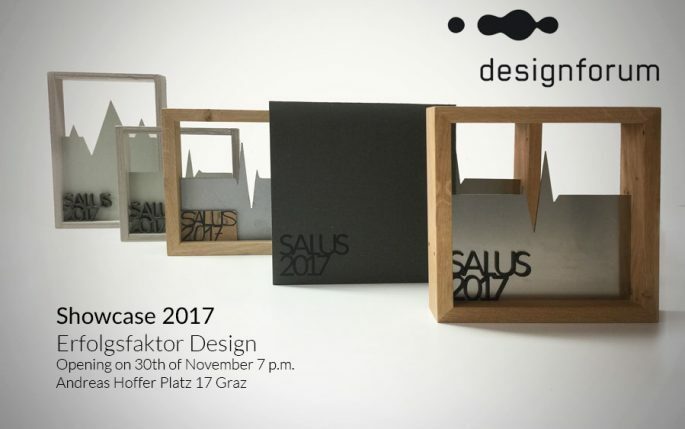 The Awarded Categories have been Best Urbanism and Design Studio 2018 and for the Project Retro67 as Best Contemporary Residential and Commercial Design Project. 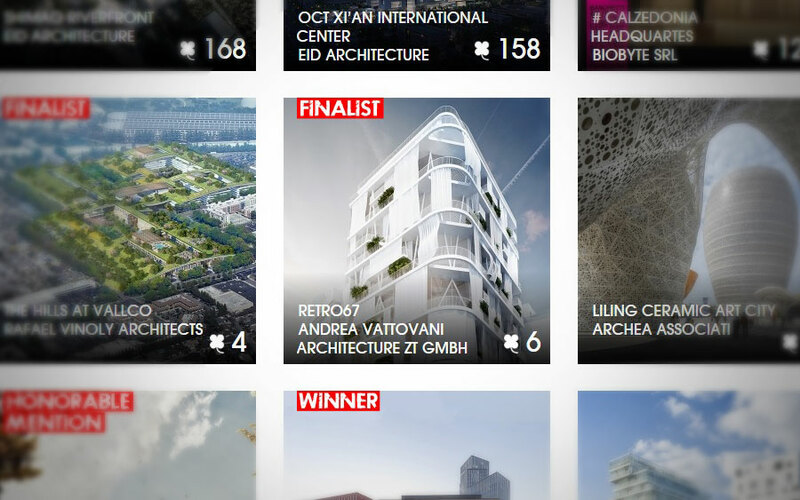 AVA is finalist with two projects in two different categories in the renowned Plan Award in his 2018 edition. 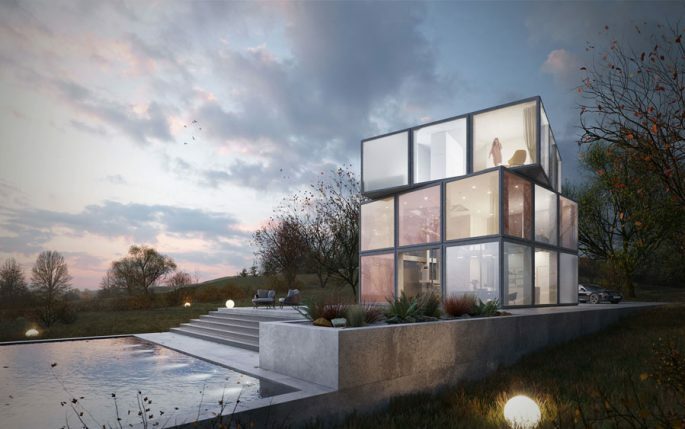 Retro67 in the mixed-use category and Earth for the housing category. More info here. 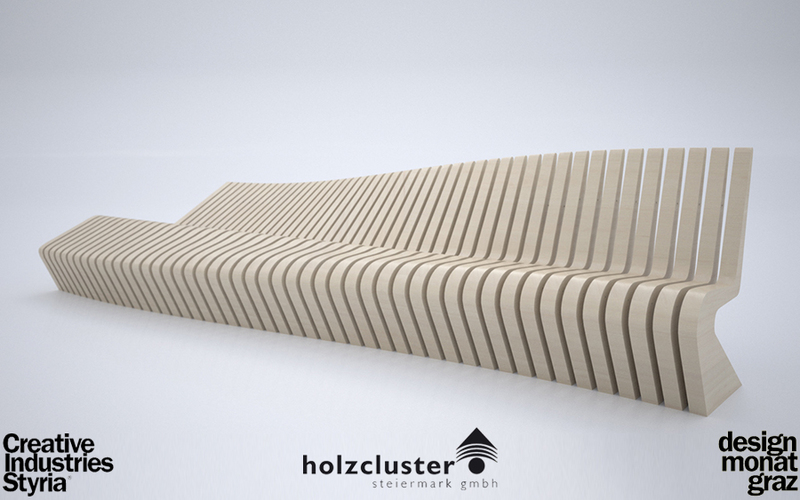 We won the competition for one of the outdoor furniture installations for the Designmonat in Graz. 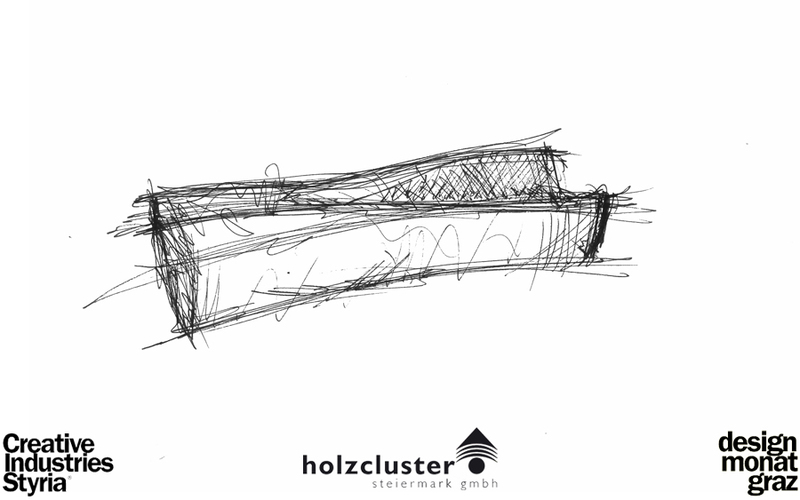 The Project Smart Urban Relaxing will show 5 different projects in the city center. Our concept “Layers of Tribute” wants to celebrate two of our most beloved pieces of lounge/chair design – the Panton Chair and the Chaise Lounge by LeCorbusier. The two melt into one new object which explores the relationship between sitting and laying down. 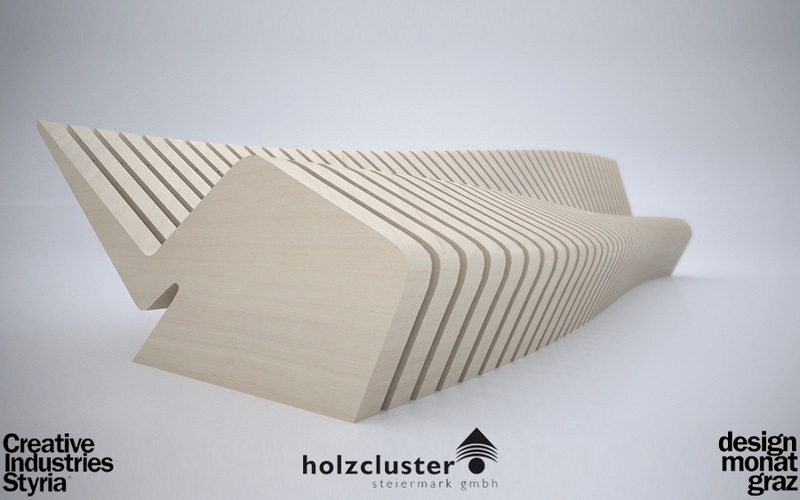 You can find it in Hofgasse, Graz from the 4th of May! So make sure to take a sit, lay down and try it out! 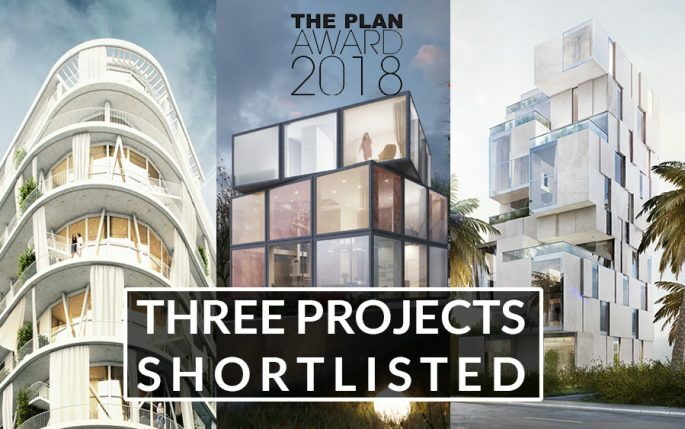 We are really proud to announce we have been short-listed in three different categories with three different projects for “The Plan Award 2018” by the renowned “THE PLAN” magazine. Congratulations to all the nominees, we can’t wait to see the outcome! 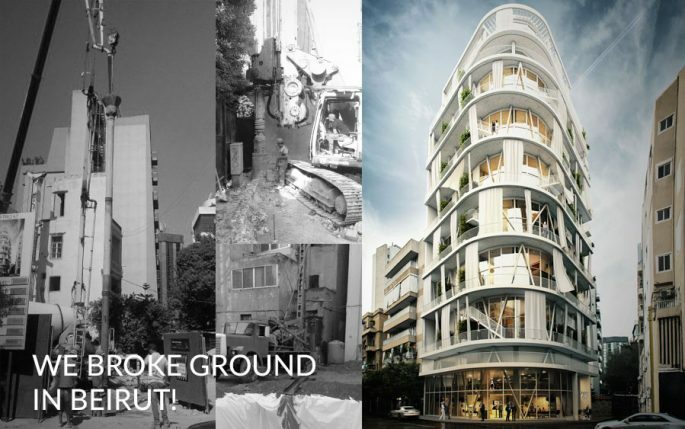 Retro67 designed from AVA for Masharii of Karim Jabbour and Archstone capital breaks ground in Beirut. the project is expected to have archeologists on site to check for important archeological material nevertheless Beirut is one of the oldest cities in the world, inhabited more than 5,000 years ago. The first historical mention of Beirut is found in the ancient Egyptian Tell el Amarna letters dating from the 15th century BC. AVA was appointed to reintepret the famous Rubik’s Cube as a house, an intersting and very challenging task. “I love receiving such unique requests from clients and personally believe this is where we can do our best!” – Andrea Vattovani about the project. 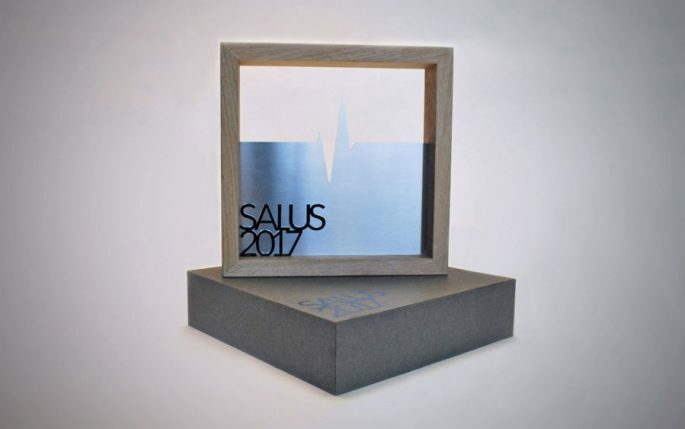 We are pleased to announce AVA has won the “Design to business_CALL FOR IDEAS” competition ,organized by Creative Industries Styria, for the new SALUS prize trophy for the Gesundheitsfond Steiermark. The Throphy was already produced whith a beautiful and elegant result. 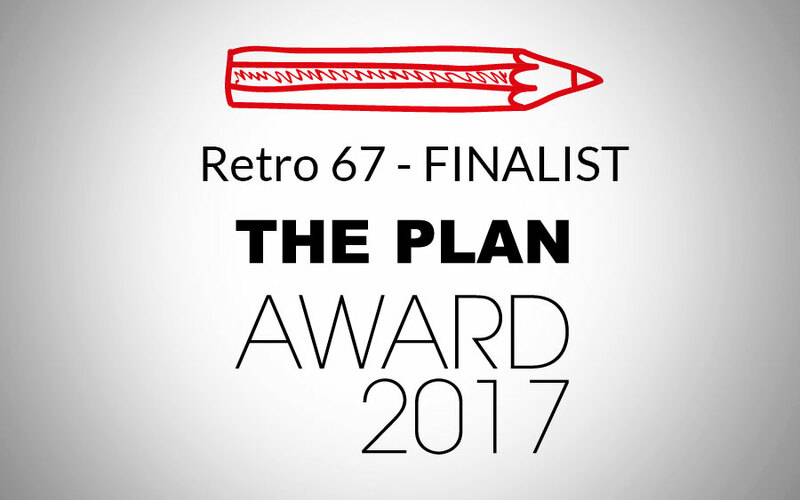 AVA’s Retro67 project for Beirut, Lebanon commisioned by Masharii and Archstone Capital was selscted as finalist for the Future Mixed Use category for the Plan Award 2017 along with stunning architecture of today best practices from around the globe.